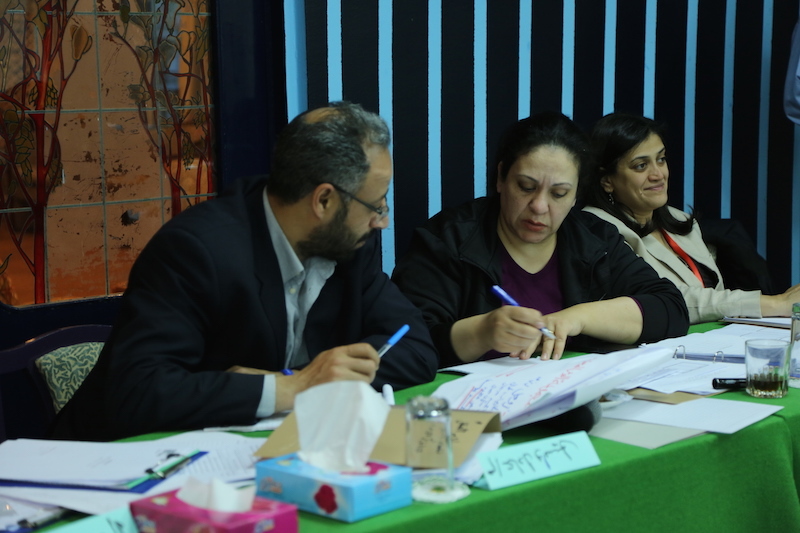 The Friedrich-Ebert-Stiftung held a selection conference from 31.3.-2.4. 2016 for selecting the participants as a part of the young leader’s capability building program of the Foundation. 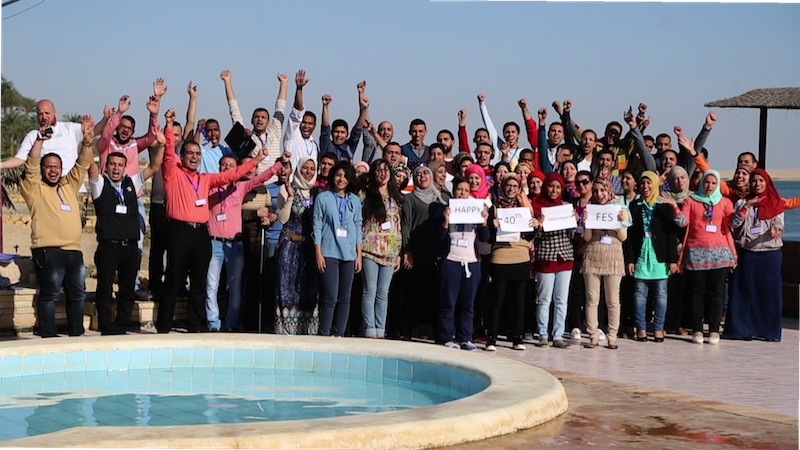 57 young men and women from different governorates participated in this conference, where 35 of them will be selected by the selection committee consisting of a group of specialists in consulting and training, to participate in the next part of the young leaders program. The young leaders program (to support youth capabilities) or "National Young Leaders Network" of the FES is a program to be implemented in the North Africa and Middle East region in several countries (Egypt - Jordan -Morocco - Tunisia - Lebanon - Algeria – Sudan), which aims to enhance the capacities in the fields of economy, sociology, political science ... for young people in the region. This program also aims to qualify a selected number of young people may hold leading positions in the social and political life of their communities, so that they will be able to meet the challenges facing their countries. 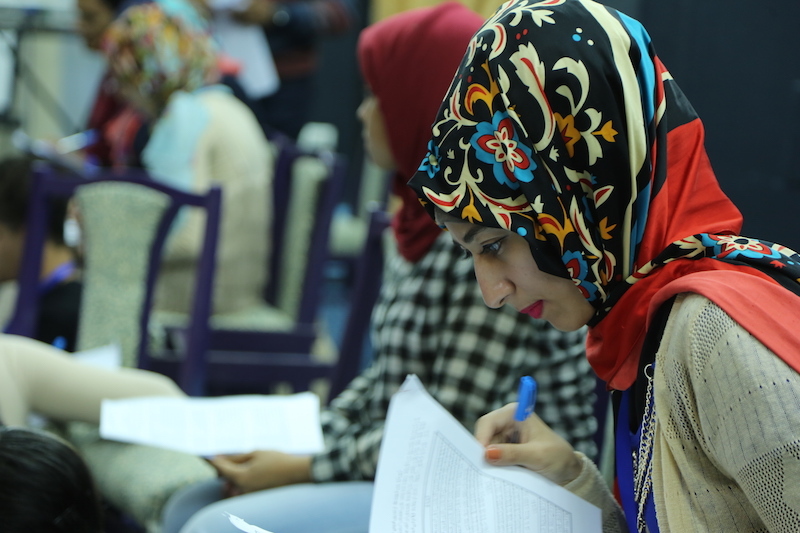 This program is counted as that the third program to be implemented in Egypt, where the program period lasts for 18 months, though which the participants get qualified to become active members in the community.